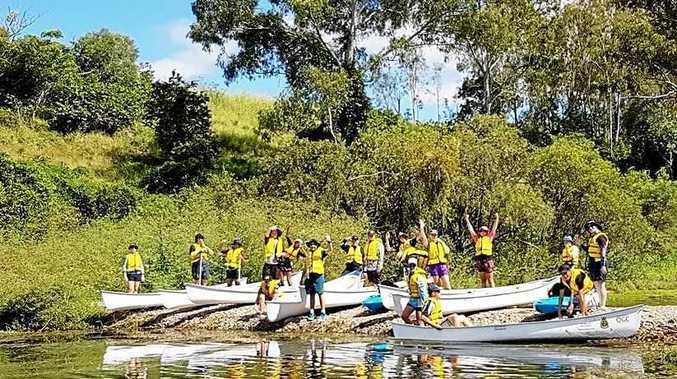 A SERIES of grants has helped reinvigorate a Gladstone youth camp that is more than 50 years old. Camp Akuna Pikes Crossing is a community owned and managed facility that borders the Boyne River. Over the past few years, a small but dedicated grassroots committee has been working to give the camp a new lease of life with its Renovate to Recreate project. 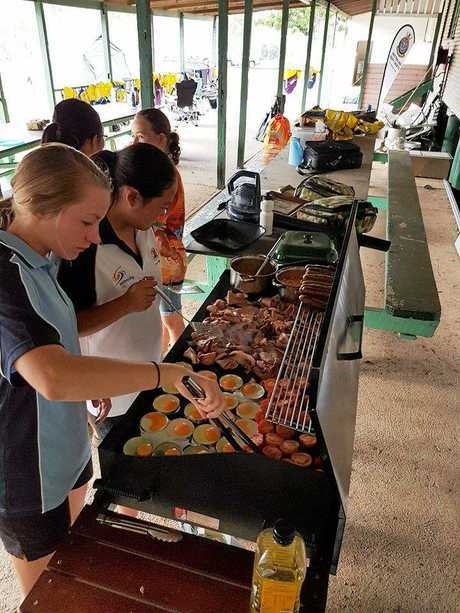 Christmas came early for CAPC in December when Gladstone Regional Council announced successful grant funding of $21,555, which was used to renovate the camp's kitchen. The support continued last week when the Community Gambling Benefit Fund announced $34,500 for the Renovate to Recreate project. The money will be used for renovations of the hall itself, and in particular, its roof to ensure it's watertight and durable for storms. CAPC committee chairperson Ross Hunter said he was looking forward to seeing the camp return to its former glory. 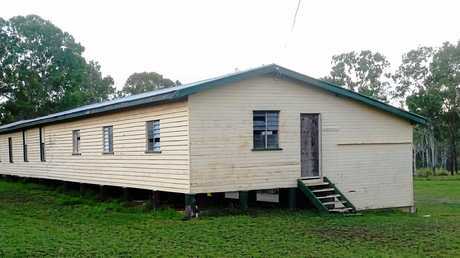 "Last year was Camp Akuna's 50th birthday so it's really no surprise that it needs some TLC," Mr Hunter said. "This place has always had a strong youth focus and many people in the community have memories of their younger days and camping under the stars here. "What's also important to note is that Camp Akuna is community owned and a really valuable community asset."